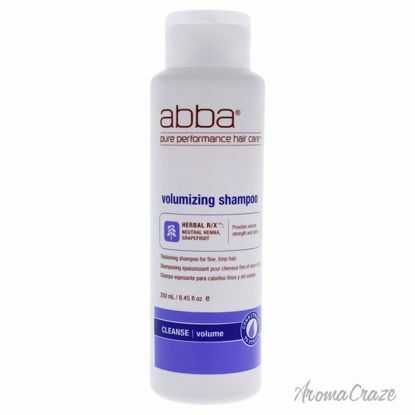 It helps to create a fullness for fine hair. 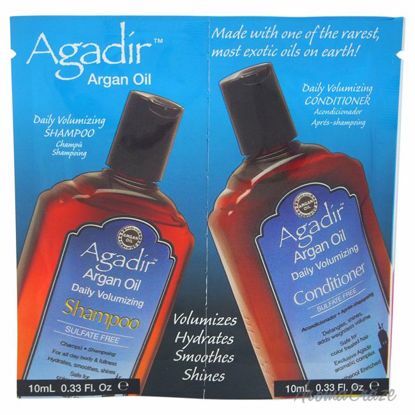 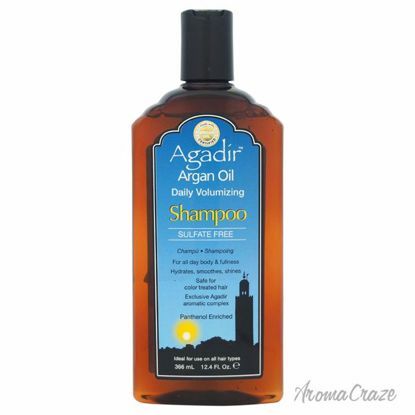 Builds body and volume, with certified organic acacia gum for hair that looks fuller and feels thicker. 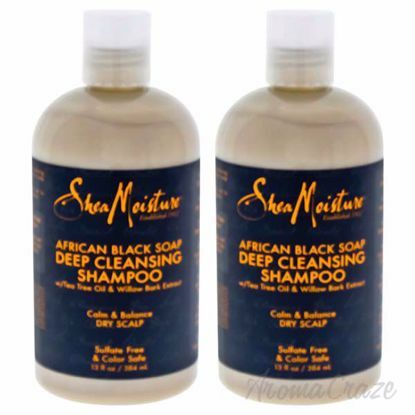 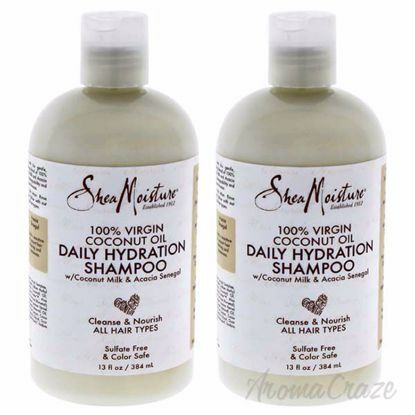 The shampoo that ensures your scalp is cleansed, and moisturized. 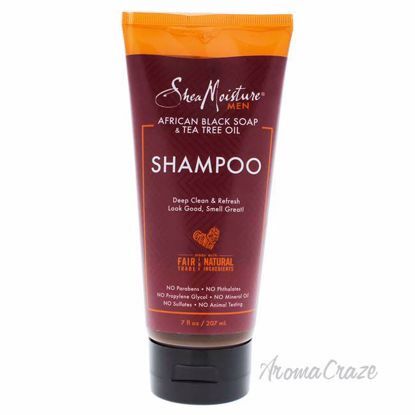 African black soap along with organic ingredients such as tea tree oil maintain scalp balance while curing it of dryness and itchiness. Colour Savours sulfate-free, mild formulation gently cleanses hair with a rich, luxurious lather. 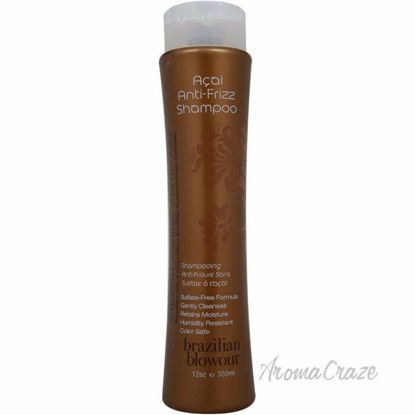 Proteins and herbal extracts soothe and repair, while our exclusive CARE Complex provides both UV and free radical protection. 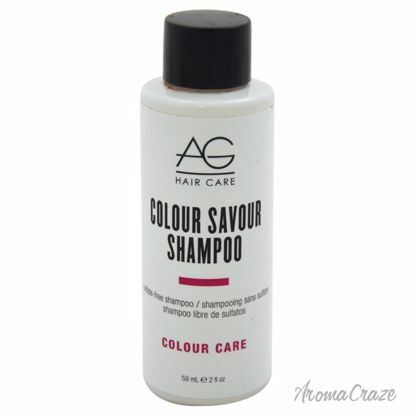 Colour savours sulfatefree, mild formulation gently cleanses hair with a rich, luxurious lather. 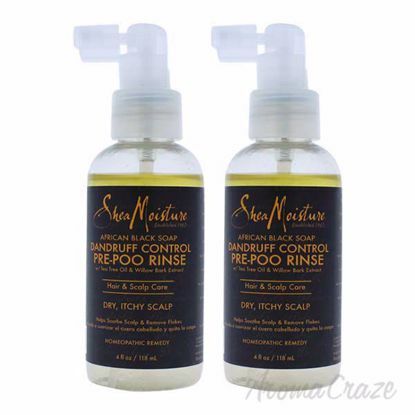 Proteins and herbal extracts soothe and repair, while our exclusive care complex provides both uv and free radical protection. The ideal swimmers shampoo, Renew gently removes chlorine, product buildup and damaging mineral deposits. 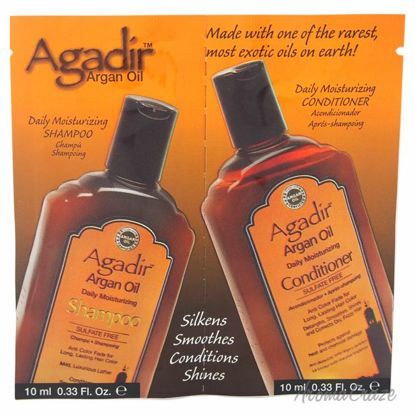 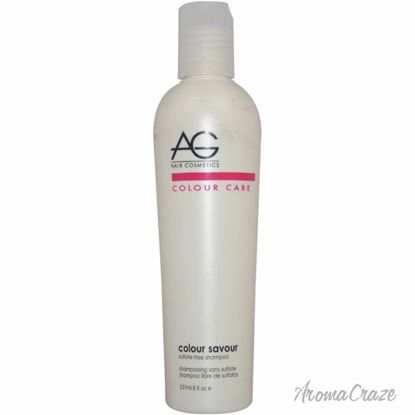 Its gentle formula is colour-safe and leaves hair with renewed manageability.  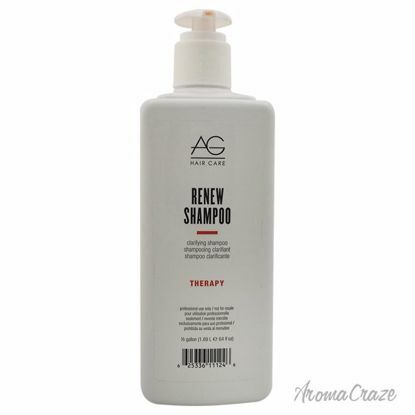 Renew clarifying shampoo is a mild yet massively effective shampoo. It gently revitalizes by removing product build-up, and even chlorine, without stripping colour. 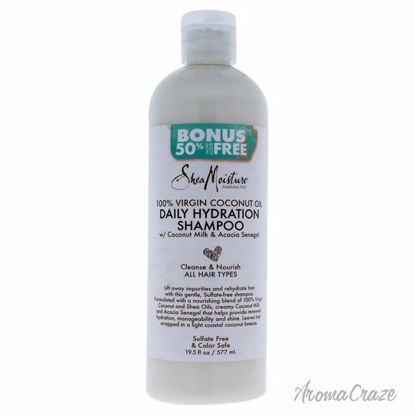 Great for swimmers. 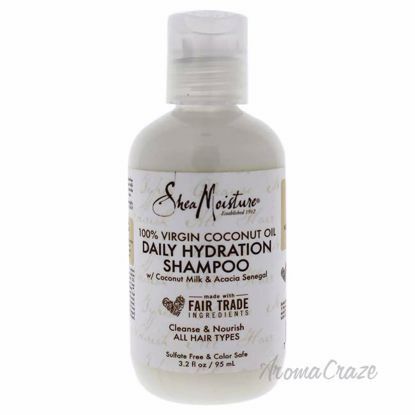 Peta approved, colour safe, paraben, paba and salt free. This colour-safe revitalizing formulation gently removes chlorine and product build-up and leaves hair with renewed manageability. 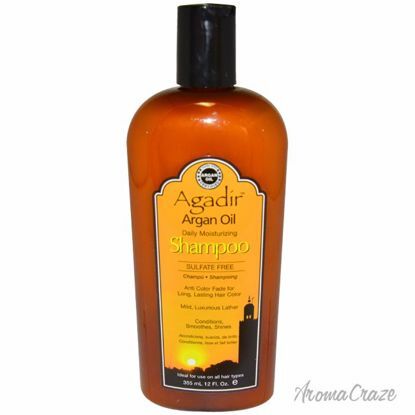 This amazing shampoo has no salt, no PABA, no parabens, no gluten nor was it tested on animals. 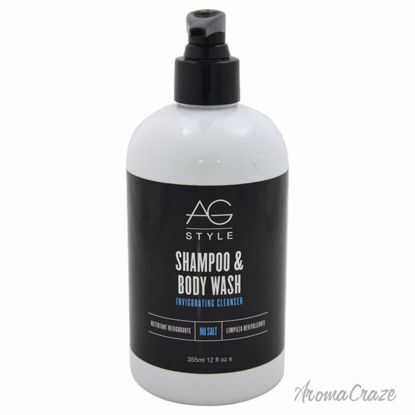 This gentle shampoo and body wash simplifies your shower routine. 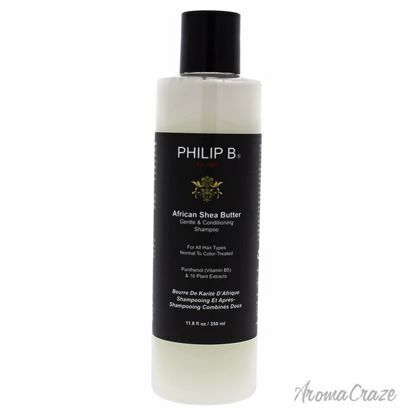 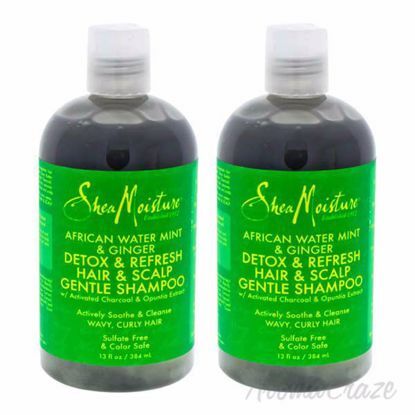 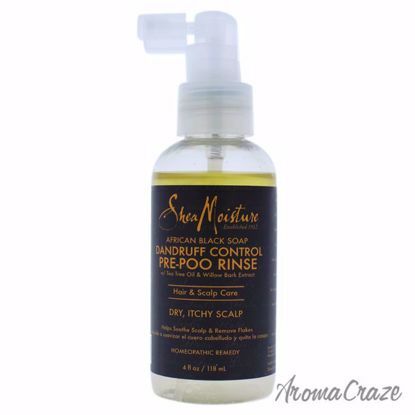 Its refreshing menthol formulation stimulates the scalp and skin while awaking your senses. 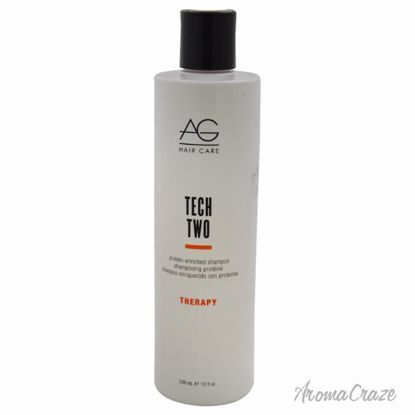 Specifically formulated to repair, strengthen and moisturize chemically-damaged hair, Tech Two contains twice the beneficial protein of other shampoos. 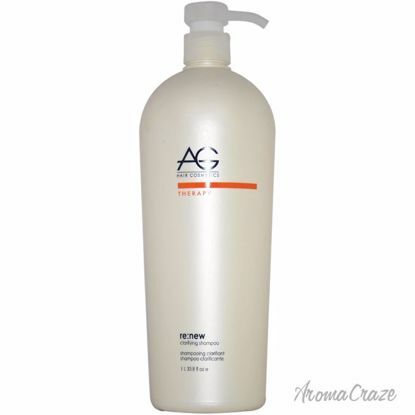 Silk, wheat, keratin and oat protein coupled with panthenol soothe damaged hair. 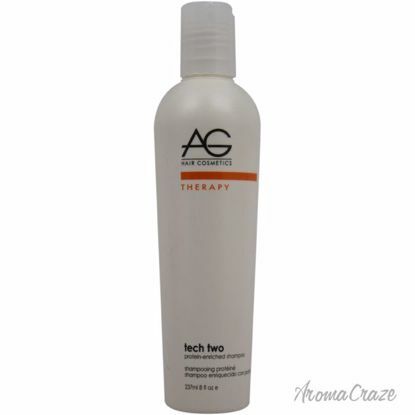 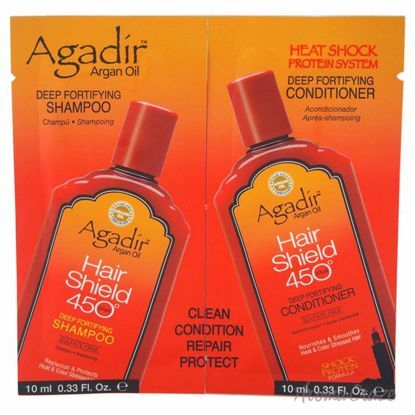 Tech two protein-enriched shampoo restores and strengthen chemically damaged hair. 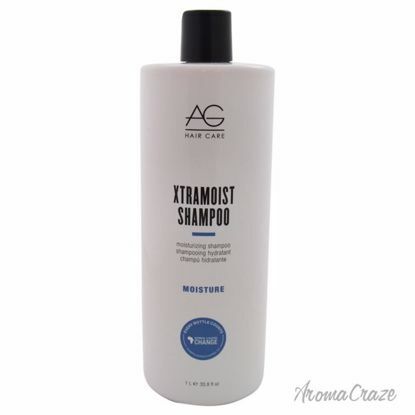 It containing twice the protein and moisturizers of typical daily shampoos, tech two restores shine and elasticity to hair damaged by repeated colouring. 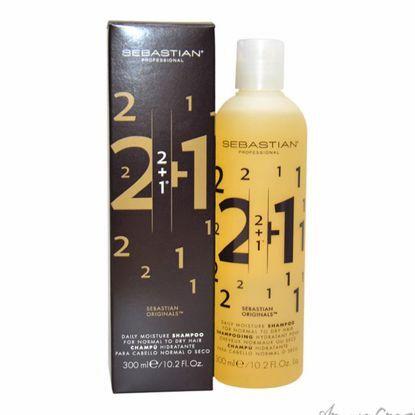 This color preserving formula will keep your hair looking great. 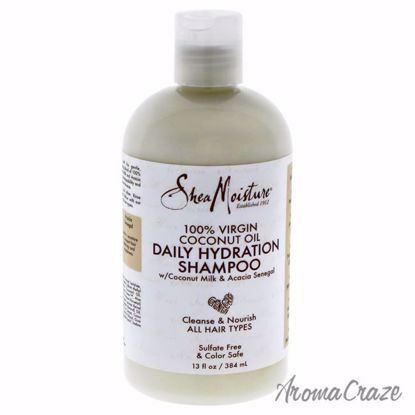 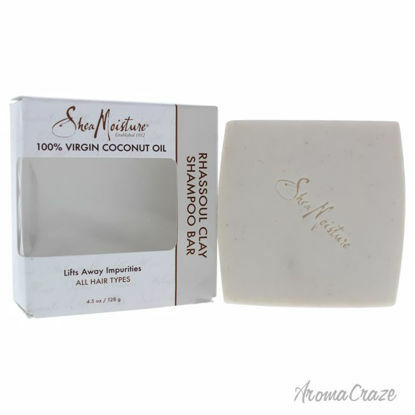 It helps to detangle, sleek, nurture hair and corrects dry and frizzy hair. 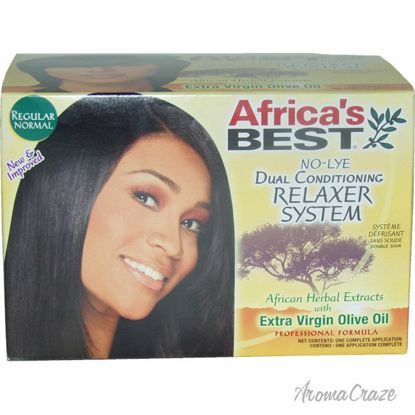 The hair appears nourished and healthy in brilliant color. 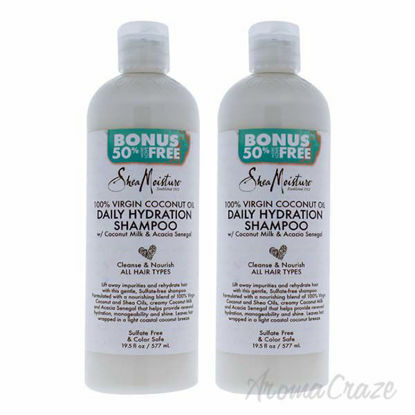 It smoothes, shines and corrects dry,frizzy hair against heat and chemical damage. Its colour preserving formula will keep hair looking great and well moisturized.